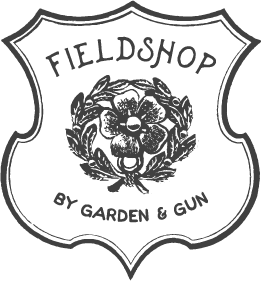 Thank you for visiting Fieldshop! Show your Garden & Gun pride with our collection of signature apparel and accessories. Perfect for weekend wear, this classic cap is made from a soft cotton-canvas, with an adjustable tab for the perfect fit.